Volleyball is a team competition that can be held on the sports ground, in the park, on the beach, in the gym and other places. Almost 120 years have passed since the time when volleyball first appeared. The game developed dynamically all this period. The number of professional volleyball teams grew, the list of members of the International Volleyball Federation increased. Today, volleyball is on the list of the most popular team games in the world and particularly, in the USA. The United States is a Volleyball homeland. William Morgan, a teacher of physical education at the Young Christians Association College (Massachusetts), offered his students an unusual competition. The essence of the game was to throw the ball over the tennis net, stretched at a height of 1.97 meters. The winner was the team that threw the ball to the side of the rivals in such a way that it touched the floor. That was in 1895. The new game was practiced in other US colleges and got its current name – volleyball. One year later, American audiences saw volleyball competitions for the first time. In 1897, the rules of the game were developed and promulgated in the USA. Later they were supplemented, corrected, improved several times. The first official volleyball tournament was held in America in 1922. After that, the Americans took the initiative to include this team competition in the program of the 1924 Olympics. But the proposal did not receive support from the IOC. Only 35 years later, volleyball gained recognition as an Olympic discipline. But it was included in the program of the Olympiad only in 1964. The first gold was won by the USSR men’s volleyball team. After the Olympics, the international federation improved the rules of the game to balance the positions of defense and attack. The game has become more dynamic, emotional and spectacular. 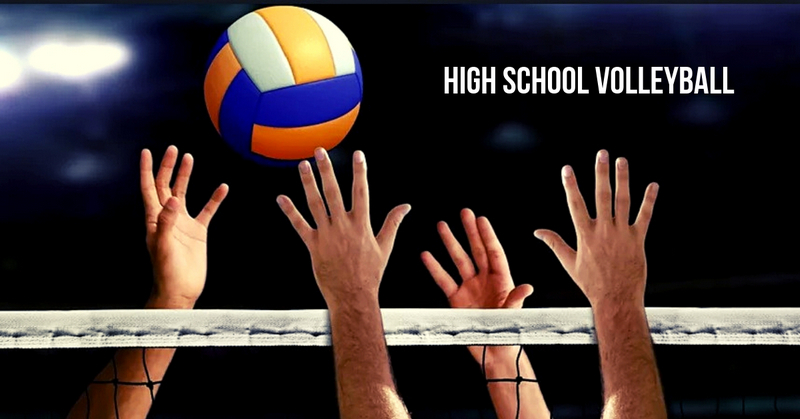 Today, volleyball is played all across the country and even in high schools. This is one of the favorite games among students. The popularity of the game is growing every year. Currently, the International Volleyball Federation is considered the largest in the list of sports associations. It brings together 218 States Parties. It seems incredible to many people but volleyball fans are ready for madness. The volleyball, which was used by the protagonist of the movie “Cast Away”, was sold at auction for 18.4 thousand dollars. The speed of the ball served can reach 130 kilometers per hour. The dynamics of the game is really impressive. Therefore, trained legs and hands are important for volleyball players. Volleyball is an exciting game!